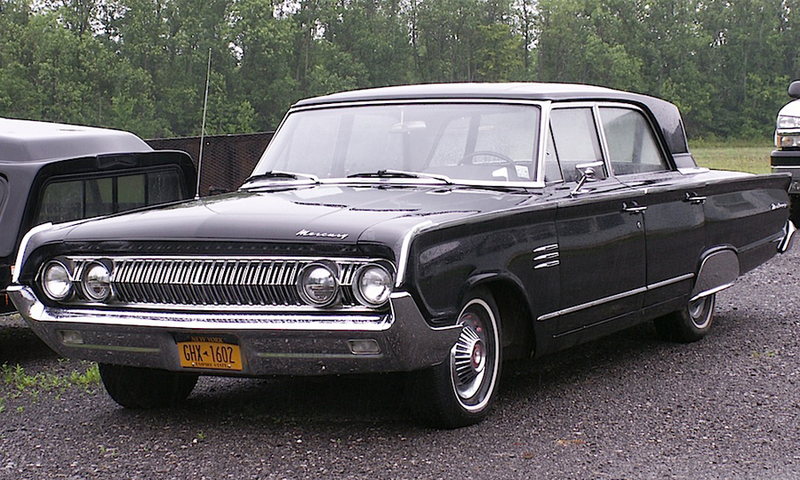 This 1964 Mercury Monterey four-door sedan features Mercury’s Breezeway design— the reverse-slanted rear window slides down behind the rear seat for added ventilation. Other than the styling quirkiness of the Breezeway, I’m not sure why this nifty feature never caught on. The chrome fender skirts are also a nice J.C. Whitney blast-from-the-past touch. Saw this one recently just outside of Pendleton. Jim Corbran, RRofWNY …and check out our Facebook page: Un-American Classic Cars The post Real Rides of WNY appeared first on Buffalo Cars.